Move-in ready. Recently completed construction. Single level. No stairs. 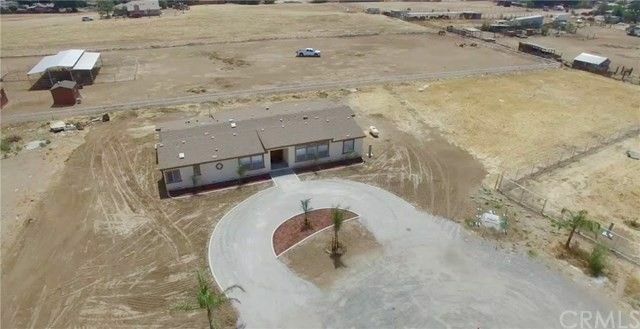 TRIPLE-WIDE manufactured home on over ONE(1+) ACRE. Never lived in. Directions: Form Hwy 74 take Ellis Avenue west to Cowie, right on Cowie, left on Fisher, left on Calle Ruiz.